Once owned by celebrity fashion designer, Bob Mackie. 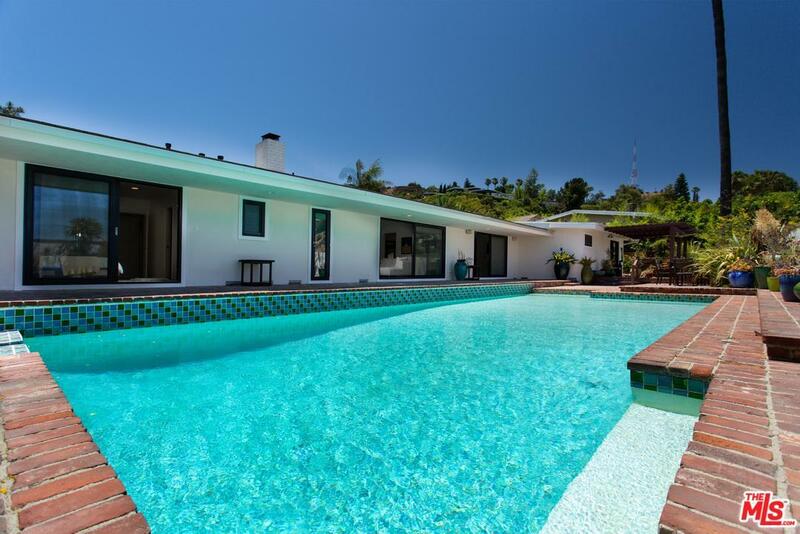 this single - level fully-furnished, Mid-Century Ranch features 3,500 sq. ft. of living space with five bedrooms (2 separate master bedrooms at each side of the home) and 4.5 bathrooms.French Doors open to entertainers pool & Spa that can accommodate large parties. 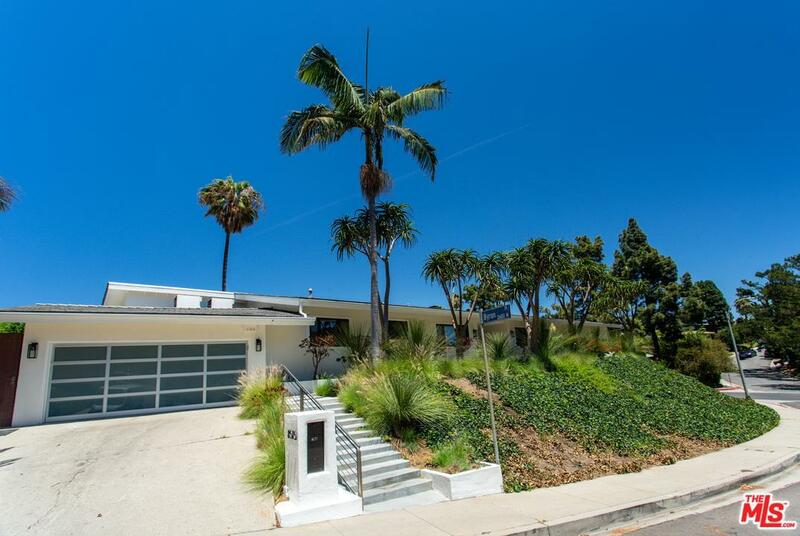 Turn the key and enjoy LA living at its finest.This home is also part of the Wonderland Ave School District! 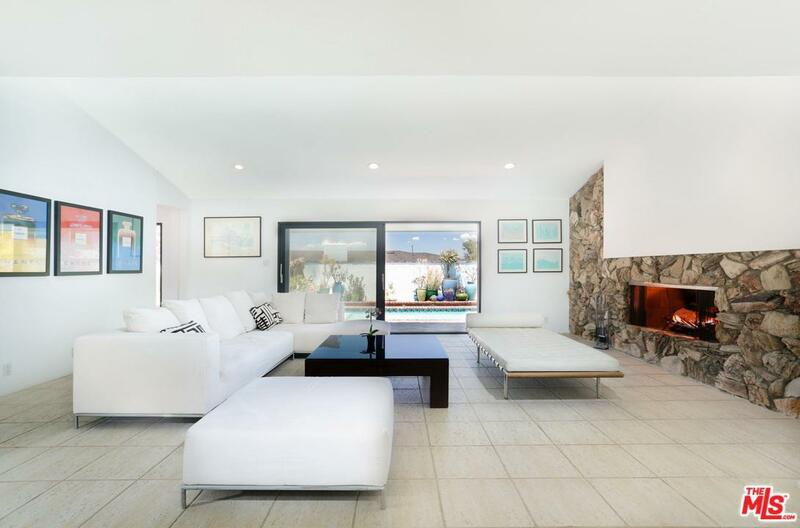 Listing provided courtesy of Daniel Jacobson DRE#01963669 of Keller Williams Hollywood Hills.